​For more than 20 years, I have had the distinct honor of documenting countless wonderful weddings with some of the most amazing brides and grooms. During this time, the Allure Films team and I have also had the opportunity to work with so many talented industry professionals throughout the Greater Philadelphia region. Recently, my good friends Dawn and Gabe Fredericks celebrated their 10-year anniversary in grand fashion. 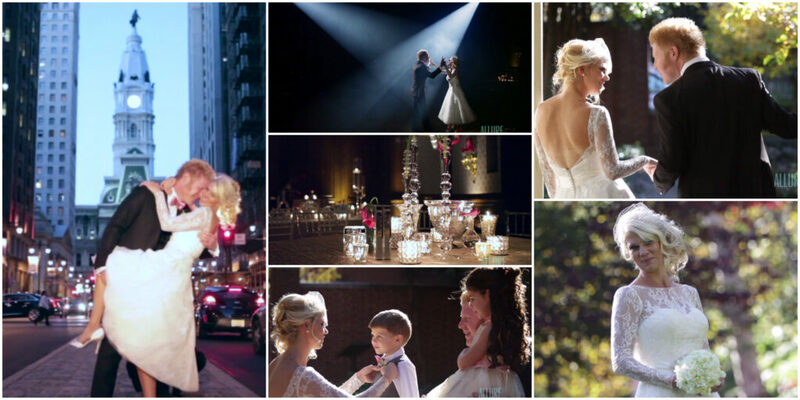 They shared a beautiful vow renewal, and had an awesome celebration at The Union League of Philadelphia. Dawn looked as stunning as she did on her wedding day, and we’re pretty sure we saw Gabe shed a tear or two when he saw her walking down the aisle! The day was full of laughter, tears of joy, and fond memories of the past 10 years spent together, as well as well-wishes for the years to come. 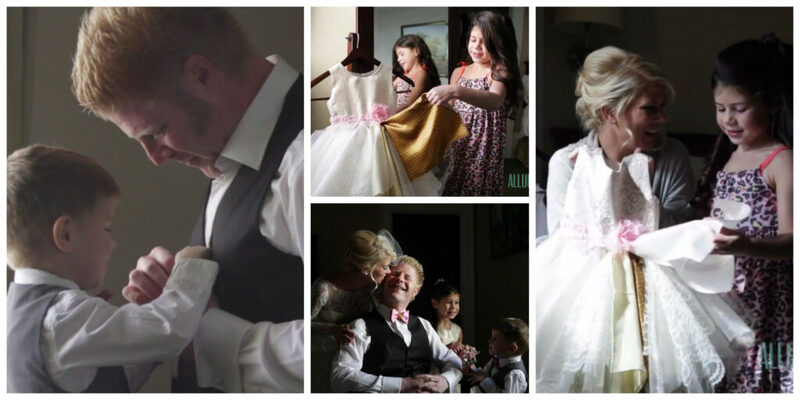 This time around, Dawn and Gabe were blessed to have their children involved in the celebration! Gabe and I have been working side by side documenting weddings for years, and it was so wonderful to see him on the other side of the camera. Here’s to 100 more years filled with love, health, and happiness! Congrats Dawn & Gabe!